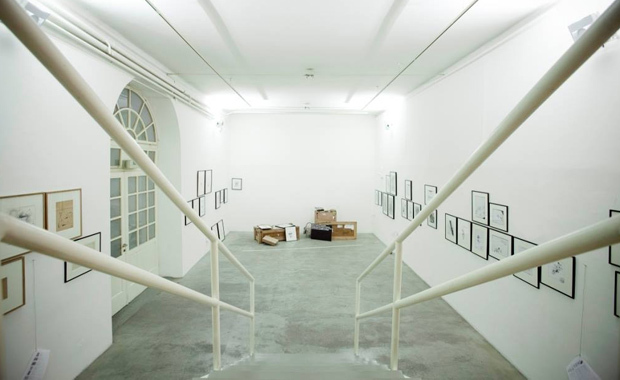 Trieste Contemporanea has started accepting submissions for its 2015 Young European Artist Award, inviting young Central Eastern European artists to apply. The Award has been given out annually since 1999, with the aim to promote young artists on the international art scene. It has become biannual in 2013. The overall winner gets the opportunity of conceiving and developing a solo exhibition for Studio Tommaseo, Trieste, Italy, opening in March 2016. The artist will also have a monographic catalog published for the solo show and will benefit from professional exposure as a consequence of the award. Eligible to apply is any young artist aged under 30 and born in one of the following countries: Albania, Austria, Belarus, Bosnia and Herzegovina, Bulgaria, Croatia, Czech Republic, Estonia, Germany, Hungary, Italy, Kosovo, Latvia, Lithuania, Macedonia, Moldova, Montenegro, Poland, Romania, Slovakia, Serbia, Slovenia, Turkey and Ukraine. All eligible applications will be examined by a judging committee comprising experts and curators of contemporary art from Central Eastern Europe, who are members of the Continental Breakfast network.